Excerpt re-printed with permission from the book Stop Being the String Along: A Relationship Guide to Being THE ONE © Copyright 2005, 2011 by Barbara Rose, PhD All Rights Reserved Published by The Rose Group (April, 2005) ISBN-10:0974145742 ISBN-13:978-0974145747. 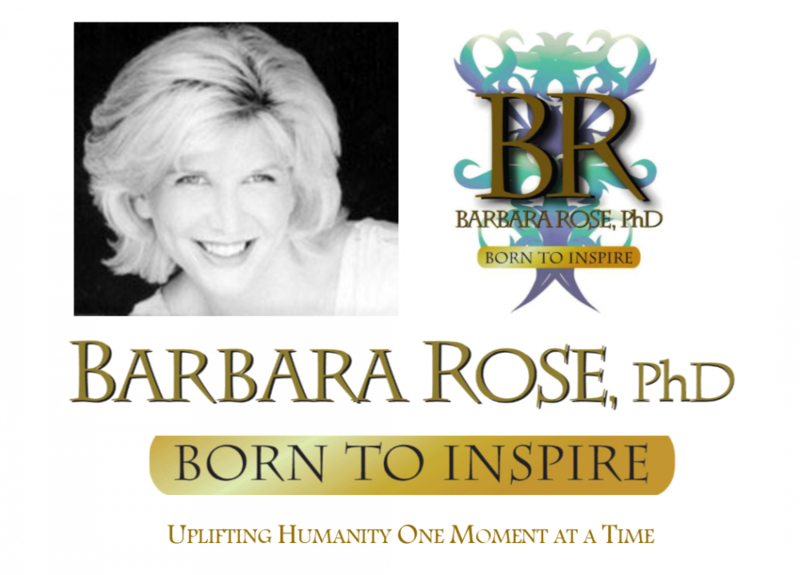 This entry was posted in Browse Relationships, Exclusive Book Excerpts and tagged Barbara Rose, BORNTOINSPIRE, Love, Personal Growth, Relationship Guidance, stop being the string along, when to get out of a relationship, Your Love Life by Barbara Rose, PhD |Born To Inspire | Bestselling Author| Life Transformation Expert. Bookmark the permalink.